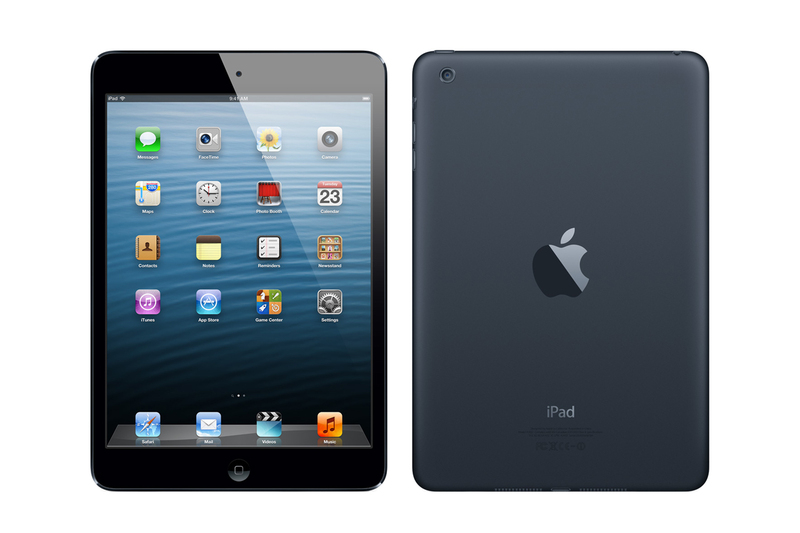 Apple has applied to get a trademark for their iPad Mini but was rejected by the US Patent and Trademark Office (USPTO). Apple's request was shot down as it "fails to include a picture or a sufficient textual description of the goods in sufficiently close proximity to the necessary ordering information/a weblink for ordering the goods, and thus, appears to be mere advertising material." The USPTO criticized Apple for submitting a "non-descriptive meaning in relation to the goods being small handheld mobile devices comprising tablet computers capable of providing Internet access," in its report. It is odd for the USPTO to refuse their request, considering Apple already owns the iPad trademark. Apple also commonly provides them with the website of their products as a source, making the iPad Mini's request no different from the others. The main reason for the rejection is that the iPad Mini "merely describes a feature or characteristic of applicant's good[s]." The decision was based on the device's name: "I," "pad," and "mini." "In this case, both the individual components and the composite result are descriptive of applicant's goods and do not create a unique, incongruous or non-descriptive meaning in relation to the goods being small handheld mobile devices comprising tablet computers capable of providing Internet access." Apple has been given until July 24, 2013 to prove to the USPTO that the iPad Mini is worth being trademarked and unless they demonstrate that it is unique compared to the original iPad, the USPTO will forbid Apple to "claim exclusive rights to terms or designs that others may need to use to describe or show their goods or services in the marketplace."